Collections Assessment for Preservation, also known as CAP, is a joint venture by IMLS (The Institute of Museum and Library Service) and AIC (American Institute for Conservations of Historic and Artistic Works). The goal of CAP is to help small and medium-sized museums care for their collections through a conservation assessment. CAP requires a professional third-party assessor to come to your institution to study the collections, buildings, systems, and policies and procedures in place for the care of the collections. Museums apply to be part of the program and assessors range (depending on the annual income of the institutions) between $3,500-$3,900 plus expenses for each assessor. This can be funded through winning grant support from CAP; however, museums must also offer their own one-to-one financial match (in-kind or cash). At the end of the process, assessors provide recommendations for collections care producers including helping to develop a long-term preservation plan. For more information or to apply to CAP see the application page and the webinar below about how to apply. 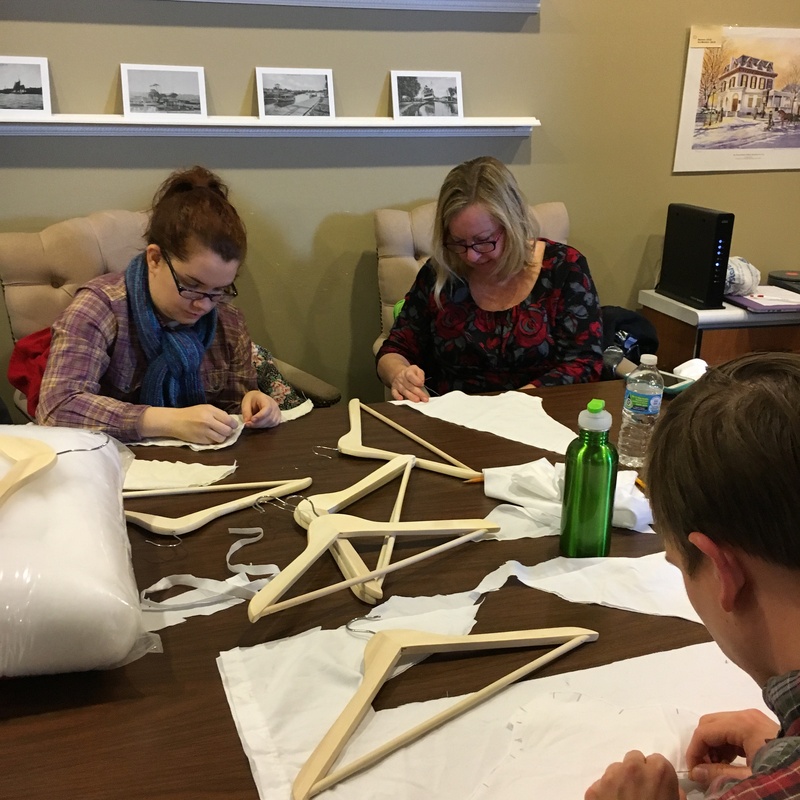 The Museum Studies Department at the University of Delaware also offers a short collections assessment, preventative conservation, and collections program through its SWAT team over the course of two weeks during the January winter session.